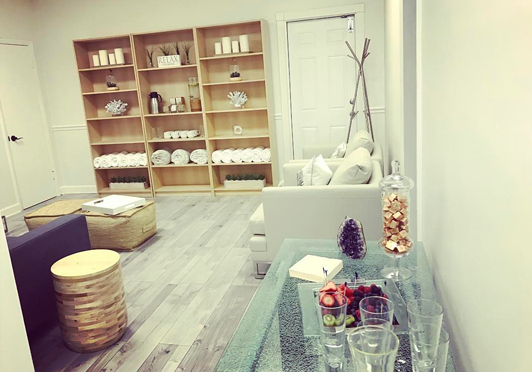 At VIP Aesthetics we provide our clients with a multitude of treatments in our medical spa’s relaxing environment, where our staff of expertly trained and certified professionals will treat you with care and individualized attention. We’re confident that you’ll be completely satisfied with your experience, and your treatment results. Employing only a professionally-trained and courteous staff ensures that our clients will receive today’s safest, state-of-the-art, non-surgical cosmetic treatment procedures, specially-tailored consultations and expert advice. Our services include Botox® and other dermal filler injections; anti-aging treatments; prescribed weight loss plans; hormone replacement therapies; microdermabrasion; mesotherapy; IPL photo facials; laser hair, scar and tattoo removal – and much more.